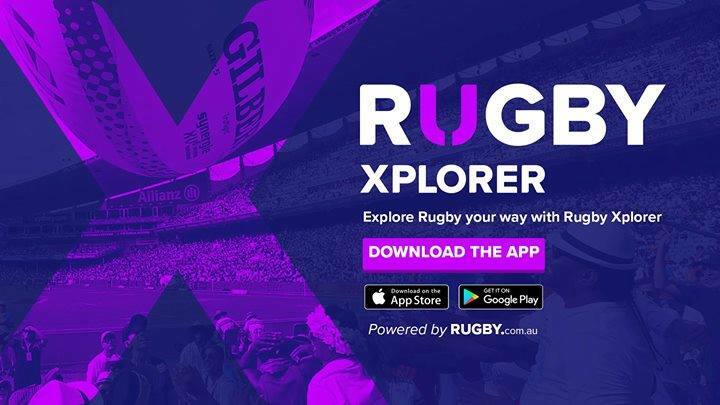 You can self register via the Rugby Xplorer app or at the link below. To be eligible to play in any competition, including trial games, you must be registered. New players will need to register immediately to be covered by insurance. NB: Players who are eligible for the $100 Active Kids discount can apply their voucher code during the RugbyLink registration process. See the NSW Government Active Kids website for more information.